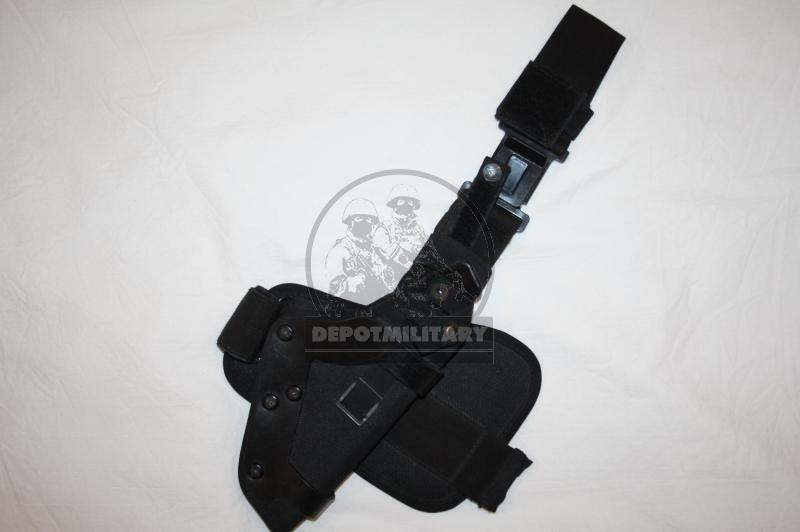 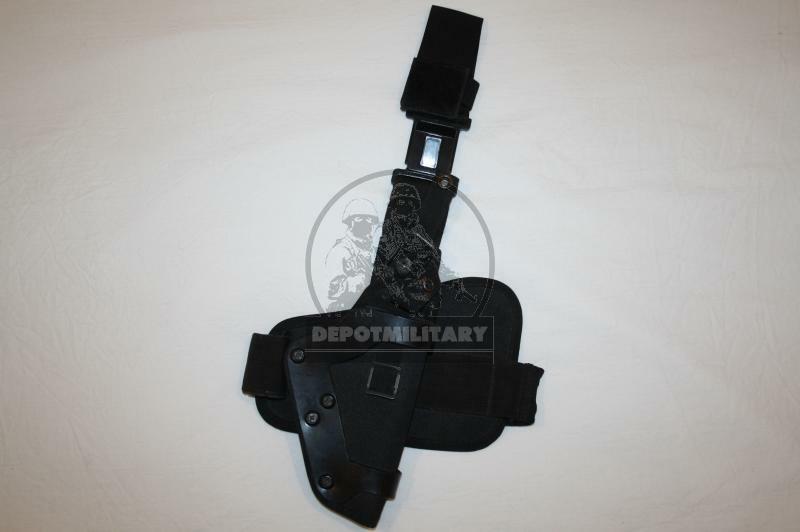 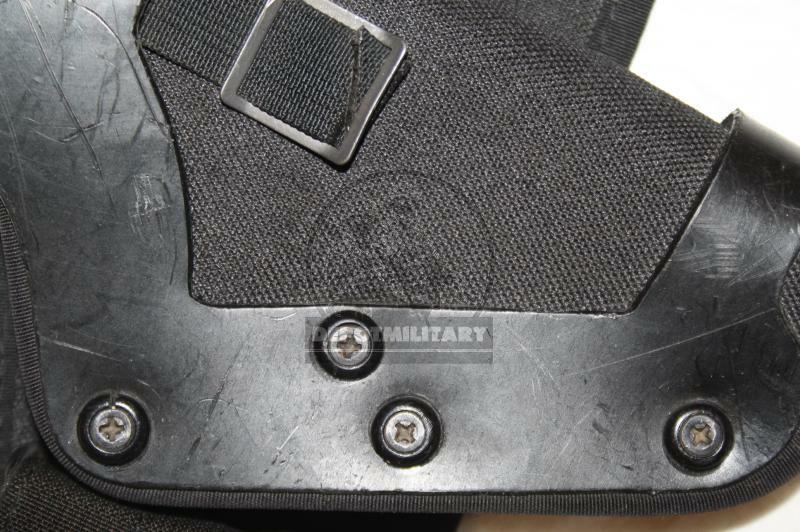 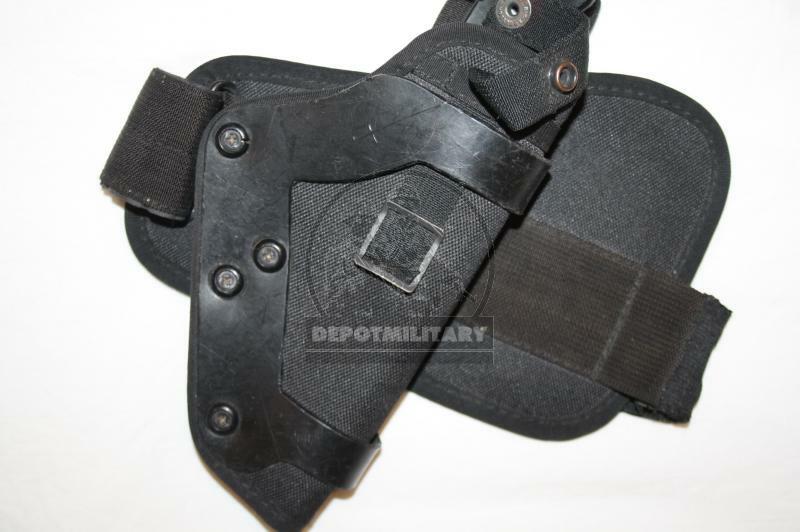 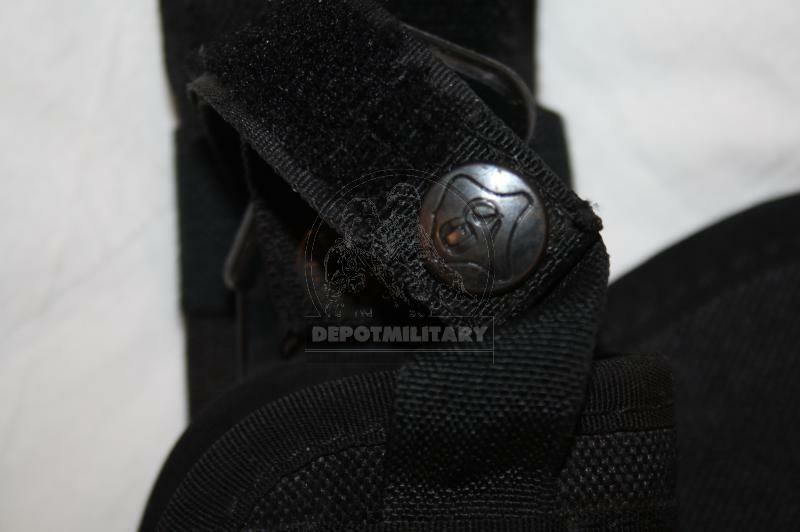 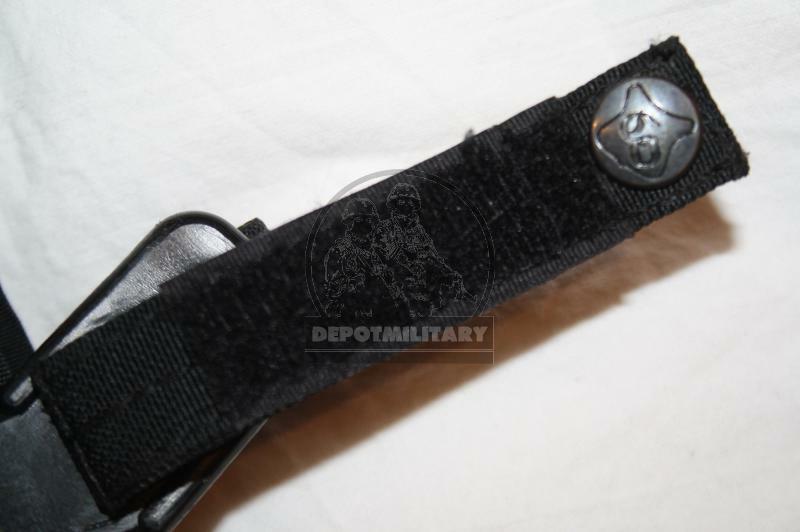 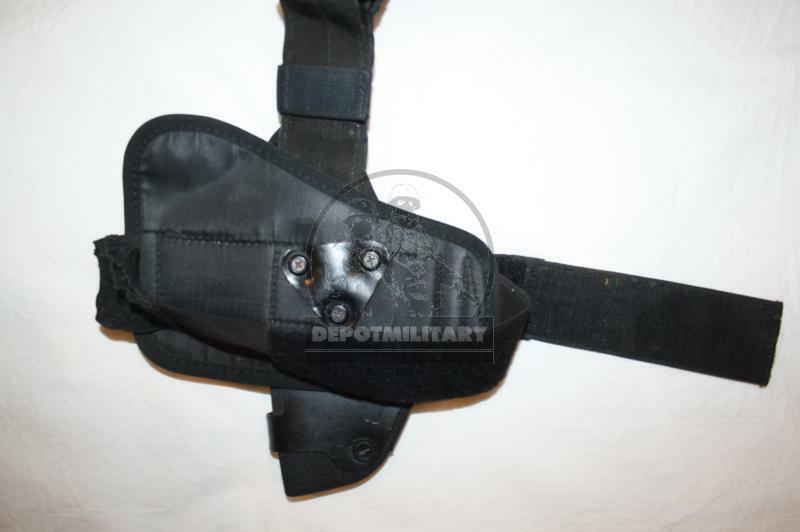 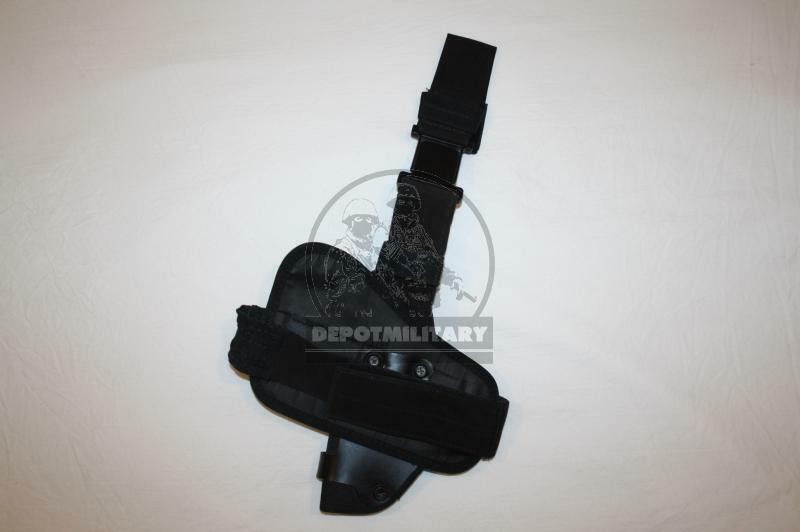 Leg holster for APS Stechkin. 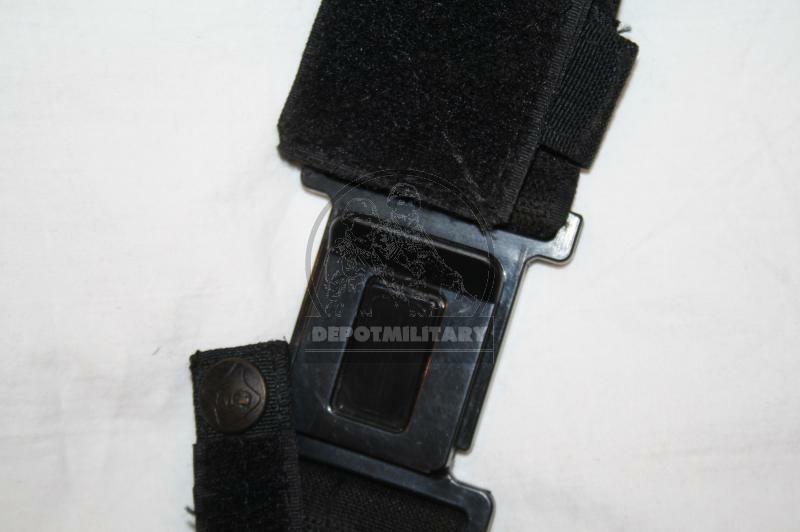 Was produced by SSO (SPOSN) company in 2001-2003. 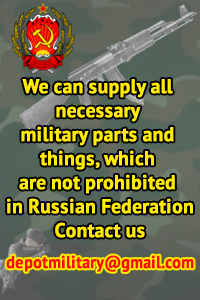 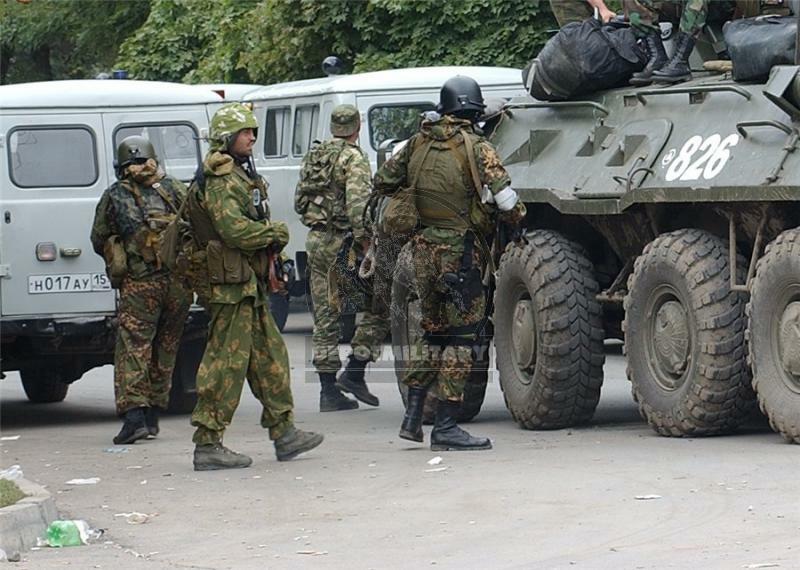 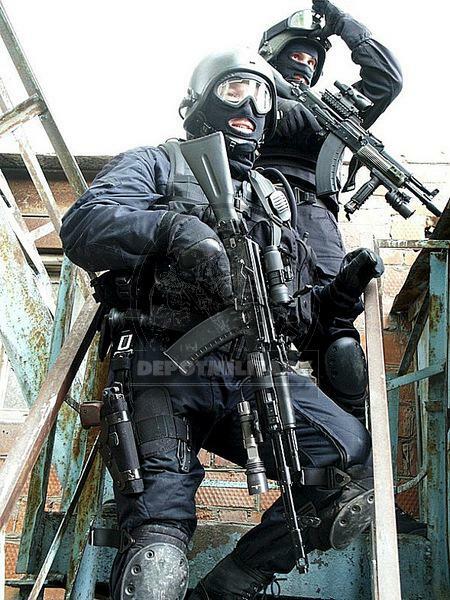 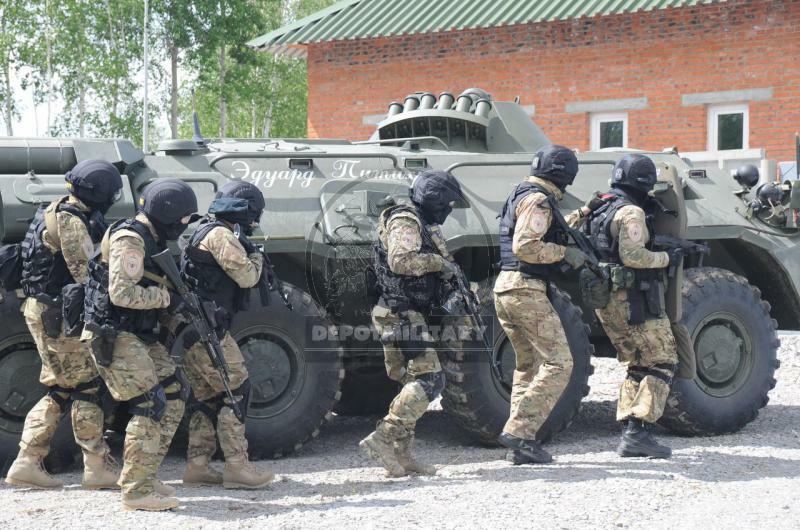 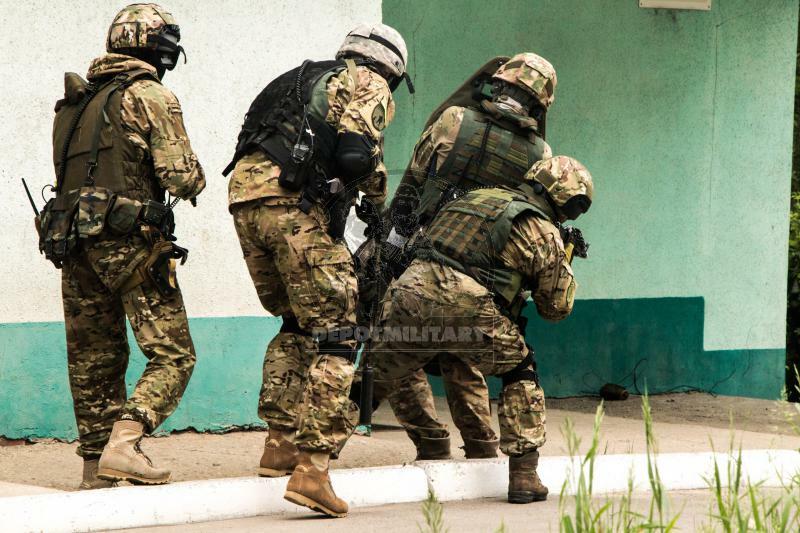 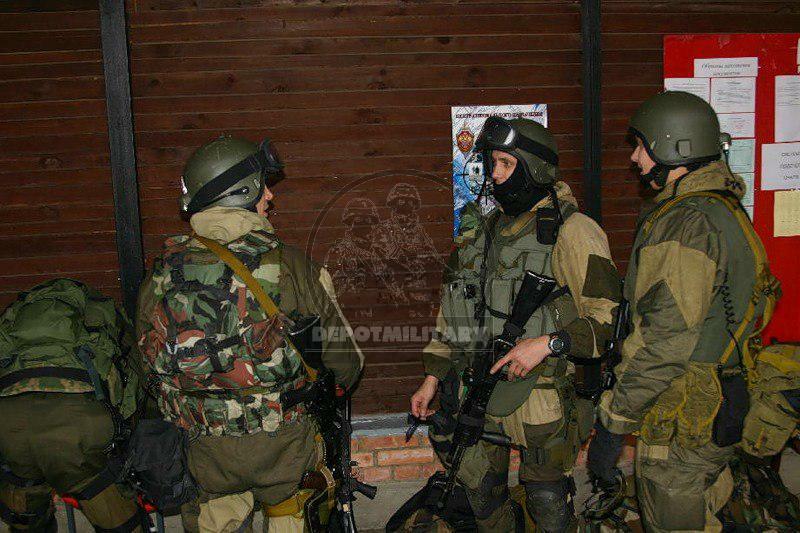 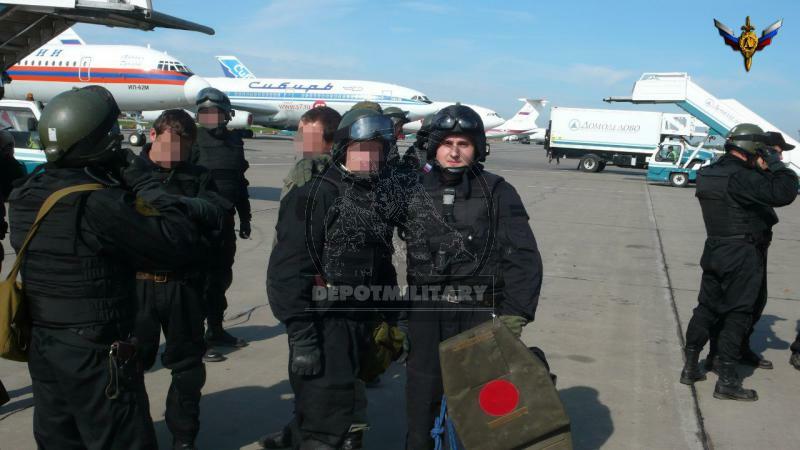 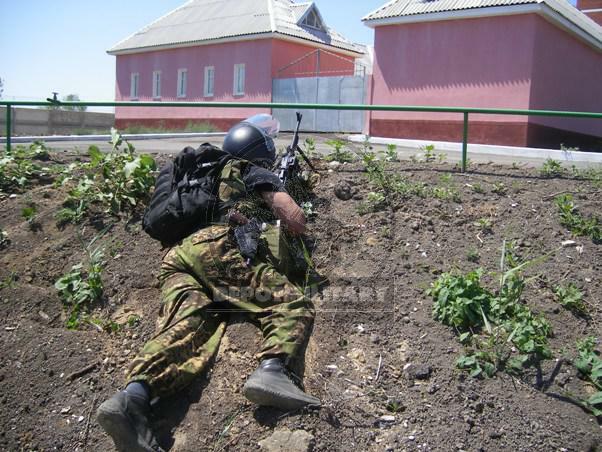 Used by FSB Alpha and Vympel special forces during 2004 Beslan anti-terrorist operation (see photo) and another operations.